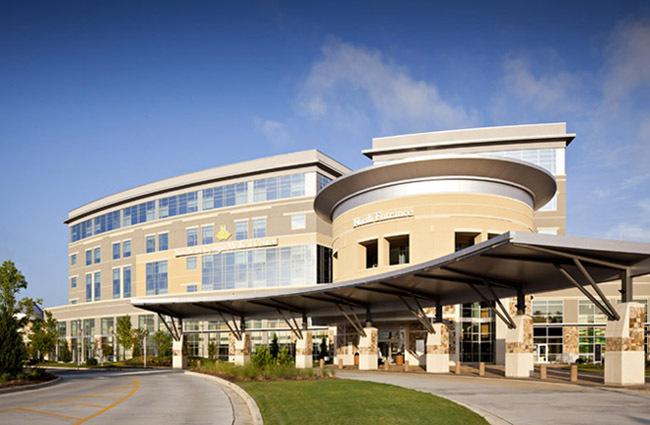 Northeast Georgia Medical Center (NGMC) in Gainesville, Georgia, is a 557-bed hospital northeast of Atlanta. HealthGrades® rated NGMC number one in overall cardiac care for the entire state of Georgia, and in the top 5% in the nation, for the last six years in a row (2006 – 2011). NGMC performs ~60,000 ECGs per year. Like many hospitals with that volume, it was not uncommon for ECGs to remain unconfirmed for extended periods of time as physicians read on paper in the Cardiology Department. With the installation of Epiphany’s Cardio Server at NGMC, physicians are now able to view ECGs immediately after they are acquired with the previous ECG available on the same screen. They can view these studies in the same high quality just as if they had the original in their hands. The physicians can see these studies from any PC in the hospital or from their offices and homes; they can see them on their iPhones, their iPads, or their Droid phones. Cardio Server also tracks the number of studies they read for accurate reimbursement from the hospital. Enabled multiple physicians to read at one time from various locations.